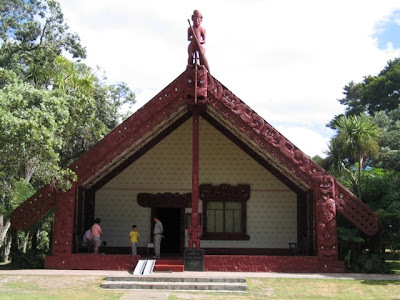 Tuhia te hā o te reo ātaahua ki te rangi! I'll be part of a small minority who really cares about this, I suspect, but I'm really pleased. A dictionary of Māori computer terms may be downloaded here. Let the essence of that beautiful language be written on the skies, indeed. This page contains a single entry by Dr. Dawg published on July 23, 2008 1:37 PM. Calgary: hate capital of Canada was the previous entry in this blog. Another marooned Canadian is the next entry in this blog.